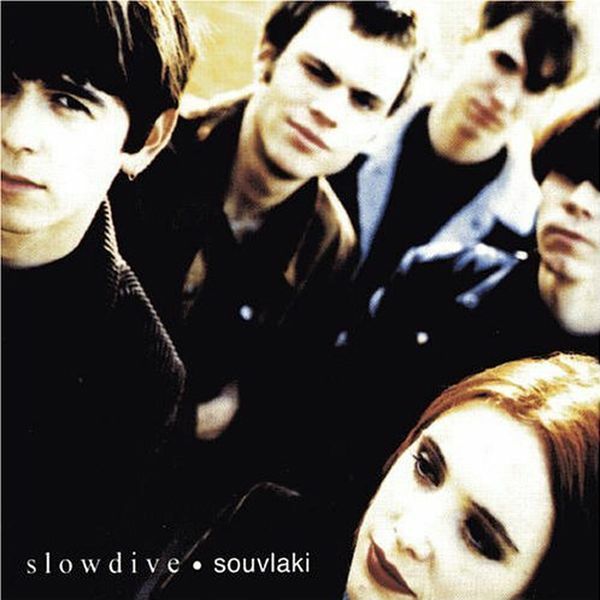 Souvlaki is the second studio album by the English dream pop/shoegazing band Slowdive. It was released on 17 May 1993 in the UK and on 8 February 1994 in the US. Widely regarded as their best album.